It’s never too early to prepare for the future, especially if you’re a business owner. Now that we are only a few months away from 2019, knowing the upcoming SEO trends will be helpful to guide you into another successful year. 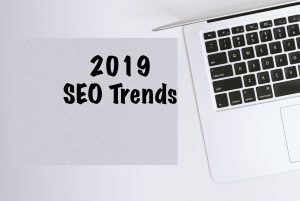 How many 2019 SEO trends are you following? As 2019 approaches, new market trends are revealed. 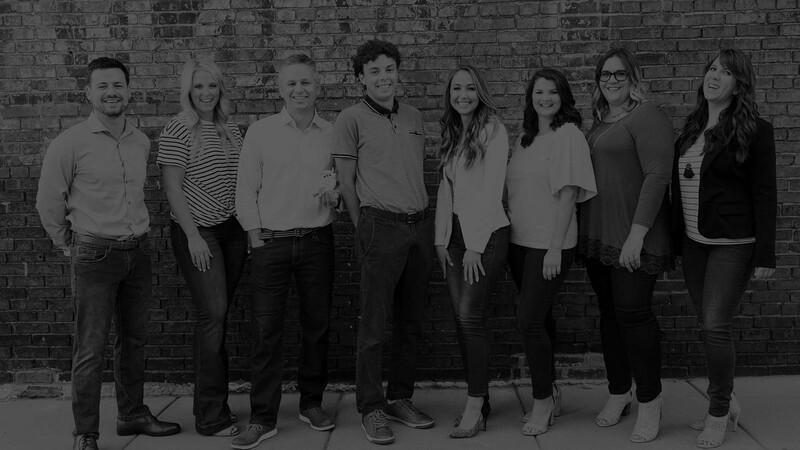 Below we’ve listed some key trends for SEO that are on the forecast for 2019. SEO experts claim that the search intent for SEO will continue to grow in importance. This means that keywords may become less significant while the intent or the meaning behind the search phrase will gain importance. The rise of voice search makes this innovation possible. As mentioned earlier, voice searches are becoming more and more popular. Using the voice search feature is predicted to be one of the main areas of focus for SEO in 2019 and in years to come. SEO businesses must pay attention to this rising trend because it can greatly affect business processes and offerings. SEO specialists are urged to explore automation and machine learning because AI is expected to change a few aspects of SEO. Rankings are predicted to depend, more heavily, on private demographic data than they do now. Popular search engines, such as Google, will only display links to pages they consider to be relevant, preferred and authoritative. Rankings are measured by analyzing the number of and the quality of associated links. This is why optimizing your website through SEO can increase both traffic as well as your site’s credibility.